Introducing a provision on replacement engines with a time limit of 20 years will allow for a continued use of machinery using replacement engines. In line with a new regulation adopted by the European Parliament yesterday, European mobile machines will become the cleanest globally. 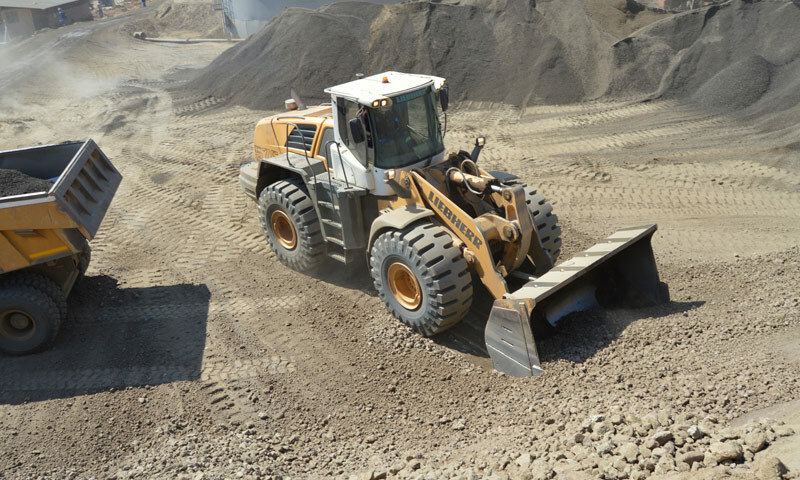 The new regulation tightens emission limits for particulate matter (PM) and nitrogen oxides (NOx) for mobile gear such as construction and material handling machinery as well as machines used for municipal and road operation services. 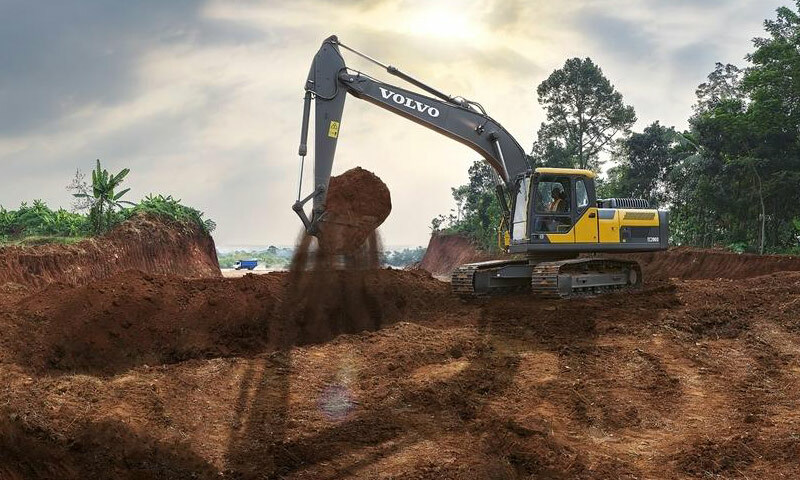 The regulation is the latest step in a series of ever tighter emission limits which had already reduced PM and NOx emissions for land-based machines by over 95% in recent years. The new, so-called ‘Stage V’ regulation is set to reduce emissions even further by setting stricter limits, by introducing particulate number limits and by extending the scope of the regulation to additional power categories. European manufacturers represented by their respective trade associations CECE (construction equipment), CEMA (agricultural machinery), EGMF (garden equipment), EUnited Municipal Equipment (municipal & road operation equipment) and FEM (materials handling equipment), have all welcomed the final outcome. “The final compromise found between the EU Institutions strikes a good balance between improving air quality and maintaining the competitiveness of the European machine manufacturing industry, says Ulrich Adam, secretary general of CEMA. 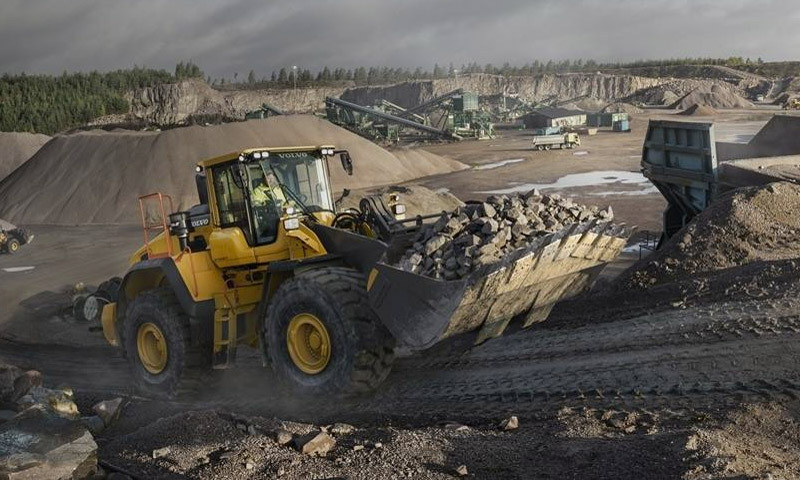 This balance was achieved thanks to a number of adjustments introduced during the legislative process, while keeping the original emission limits and introduction dates for land-based machinery as proposed by the European Commission. Adjustments include, for instance, an extension of the general transition scheme by 6 months (24 months in total) to give European machine manufacturers sufficient time to re-design their fleets to comply with the new requirements. 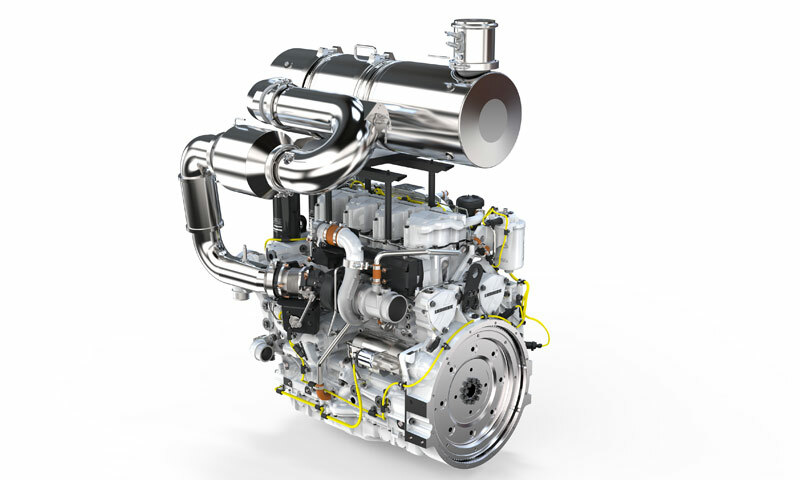 Furthermore, introducing a provision on replacement engines with a time limit of 20 years will allow for a continued use of machinery using replacement engines, thereby contributing to the EU’s objectives on resource efficiency. “Overall, the new regulation sets an ambitious timeline. 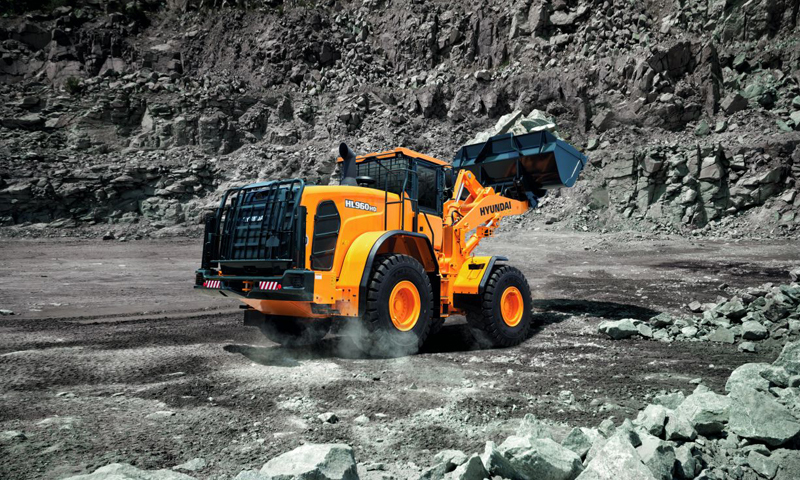 It will remain a challenge to re-design the hundreds of machinery types and applications in the timeframe given, but the machine manufacturing industries are committed and capable to make these necessary adjustments and contribute to improving air quality in Europe,” says Sigrid de Vries, secretary general of CECE.